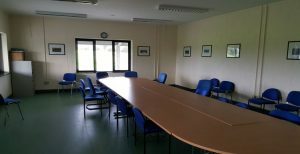 The complex houses 2 large fully equipped (Audio/Visual) meeting rooms - suitable for team meetings, video analysis and other activities. Each room is fitted with projectors, screens and WIFI. 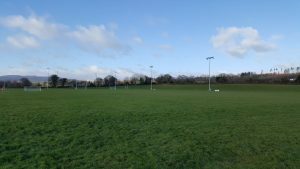 There are 6 full-size pitches 3 of which are flood lit. 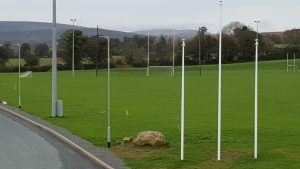 Three pitches are sand-based making them ideal for training development squads and inter county football hurling and camogie teams. Portable goals are available. There are six full size dressing rooms available within the complex - with showers and toilets facilities. A kitchen area is also available for day-long bookings.There is more than ample car parking for users. 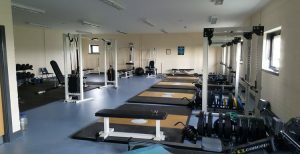 As sponsors we are delighted to be associated with Wicklow GAA Centre of Excellence - it represents a National Best Practice model for any dedicated GAA facility .